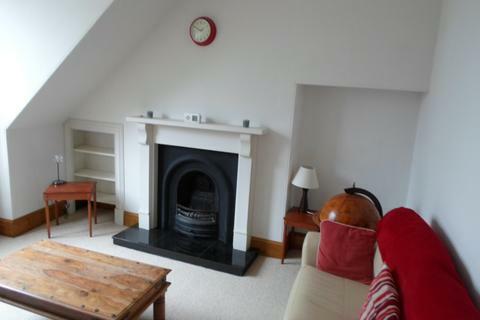 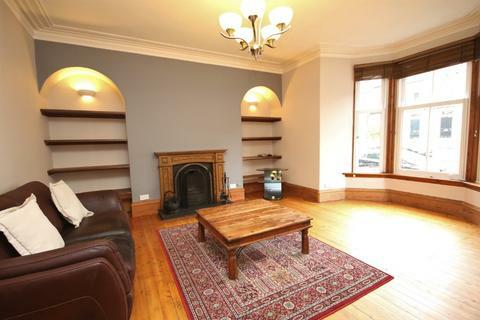 We are delighted to offer this delightful one bedroom flat. 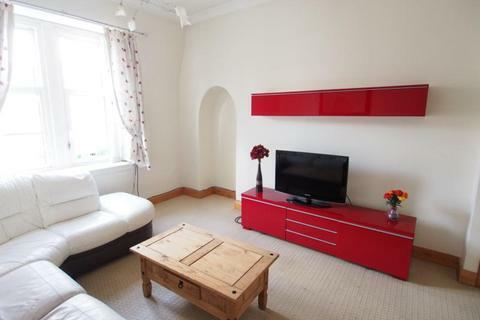 Beautiful, large 2 double bedroom property in the West End. 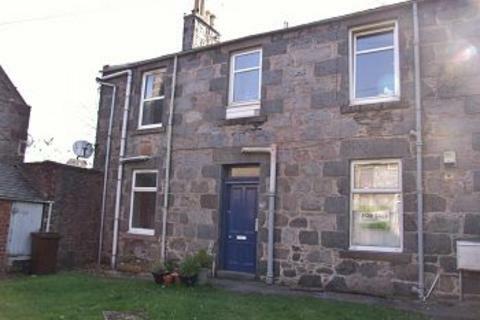 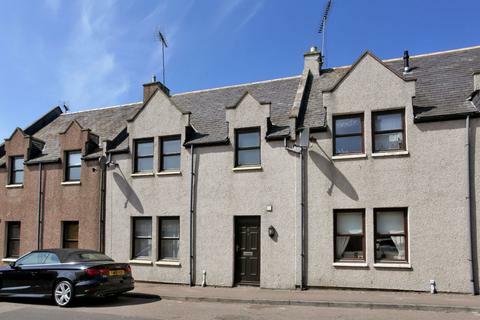 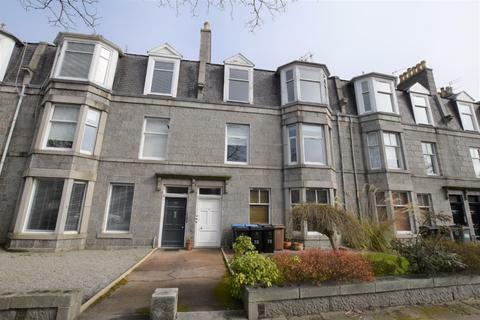 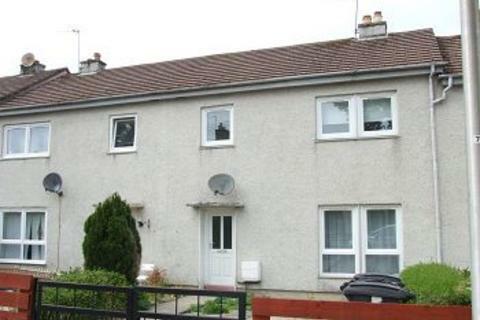 For Lease, Recently Renovated, Well Presented, Two Bedroom, First Floor Flat on Jute Street in Aberdeen. 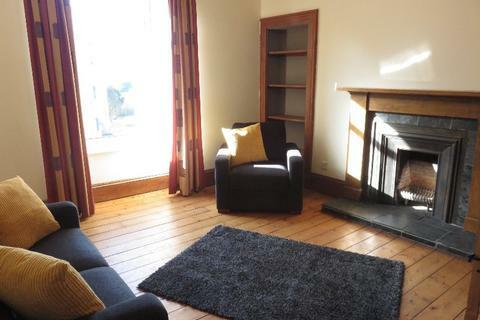 Belvoir is pleased to offer this well presented two bedroom flat in the popular suburb of Cults. 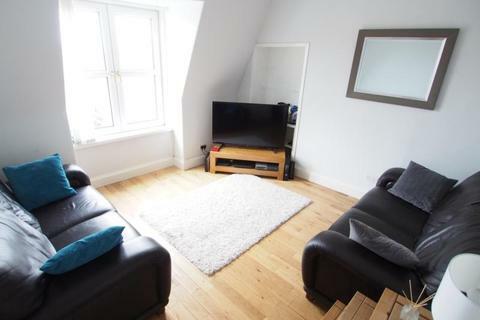 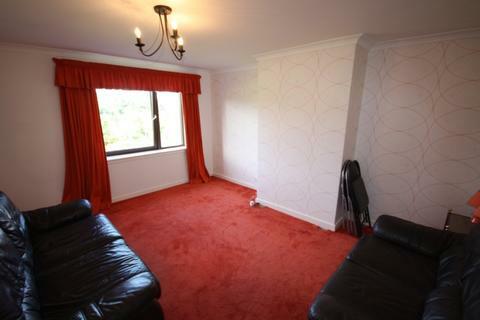 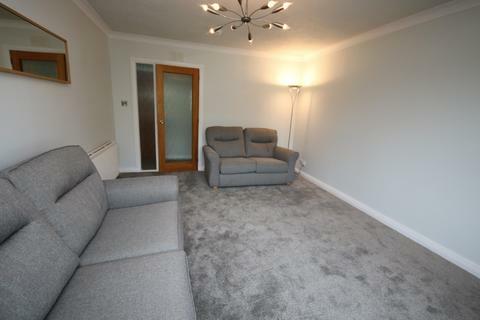 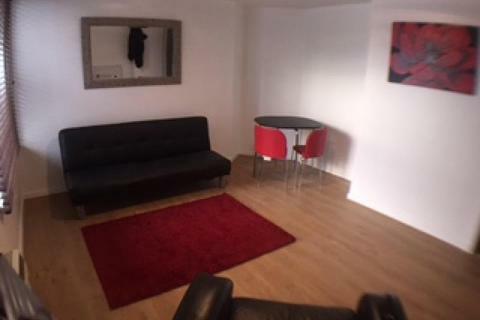 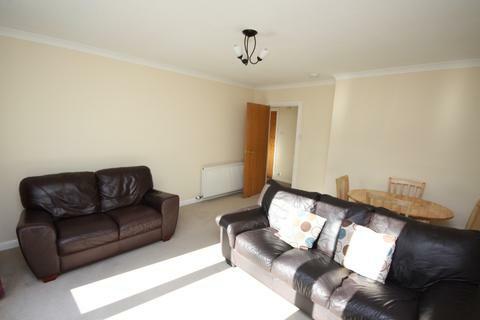 Well presented one bedroom flat with study. 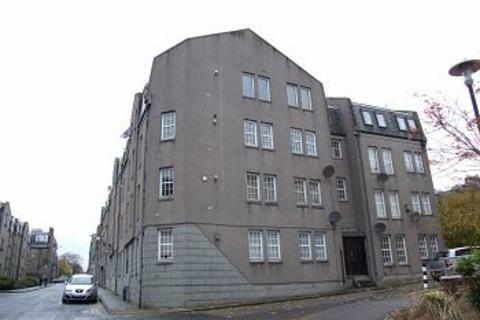 For Lease, Fully Furnished, One Bedroom Flat, City Centre, Trinity House, Trinity Quay, Aberdeen. 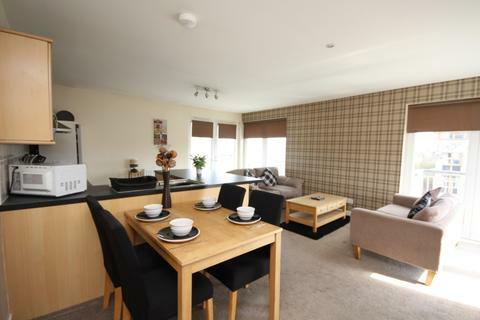 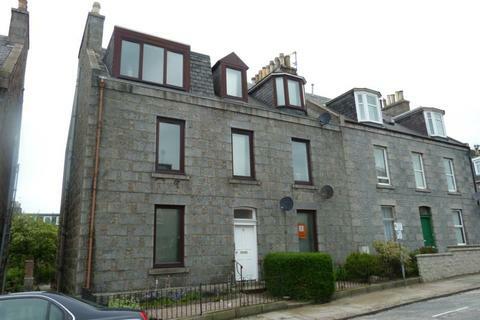 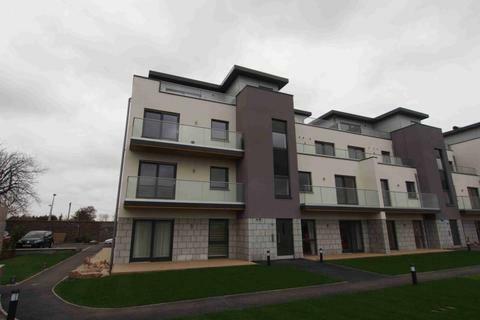 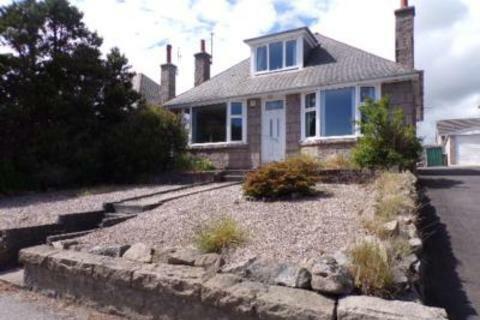 For Lease, Fully Furnished, Two Bedroom Middle Floor Flat, Located in Society Court, Aberdeen. 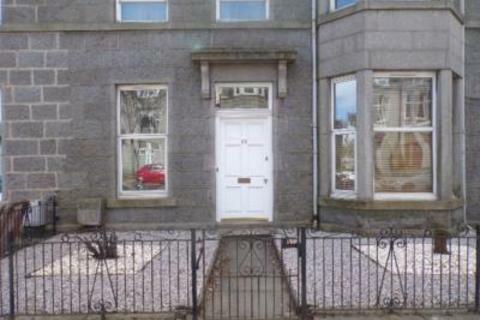 For Lease, Well Presented, Fully Furnished, Four Bedroom Second Floor HMO flat, Bridge Street, Aberdeen. 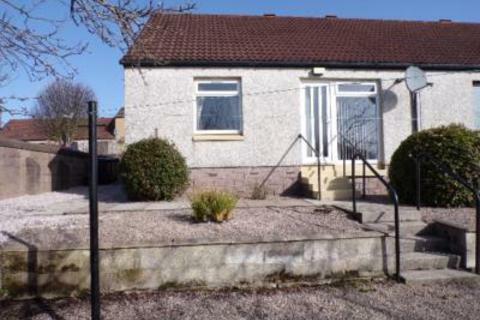 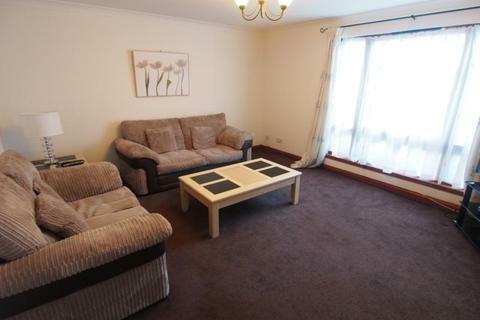 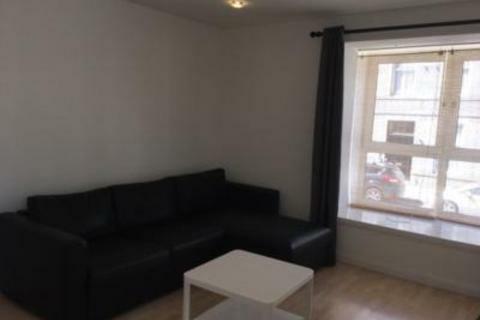 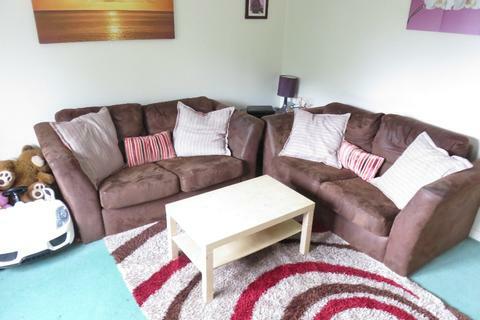 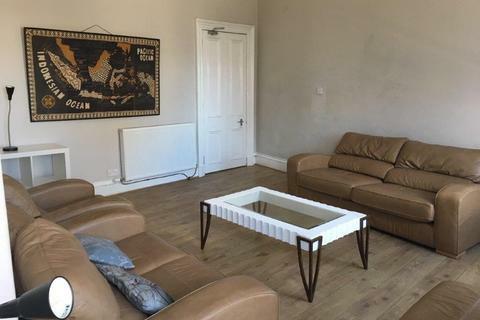 Three bedroom HMO Apartment close to City Centre and Aberdeen University.